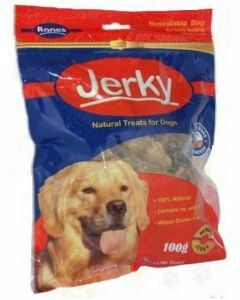 Jerky Treats offer natural and satisfying chewing for dogs which also helps in improving their dental health. 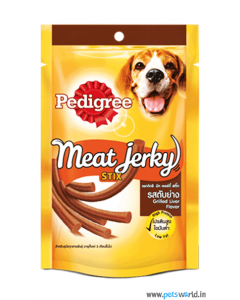 The tender strips keep the dogs thoroughly engaged. 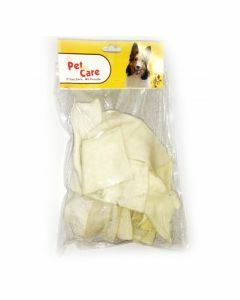 It also prevents the dogs from chewing off the furniture and clothes of your house. 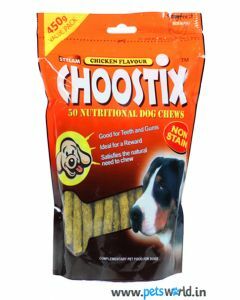 Consistent chewing also keeps away dental problems like excessive plaque build up. 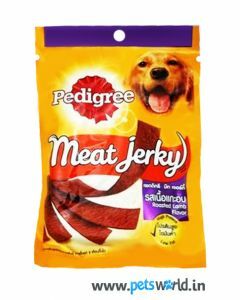 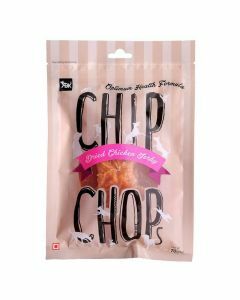 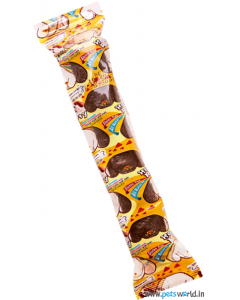 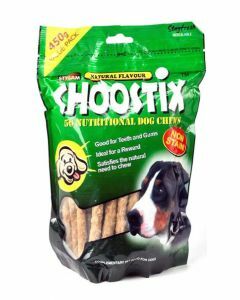 At PetsWorld, we have a huge array of tasty treats for tickling the taste buds of your canine. 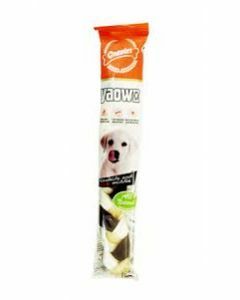 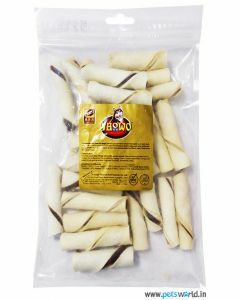 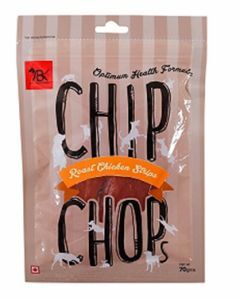 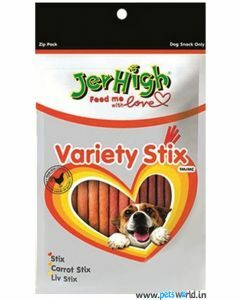 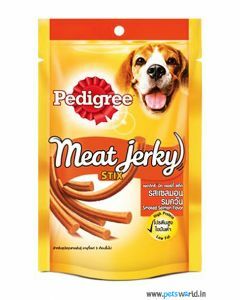 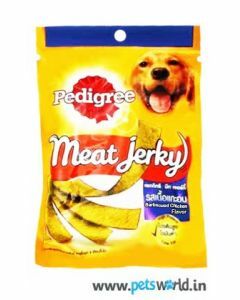 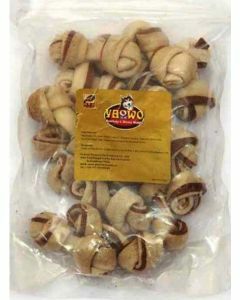 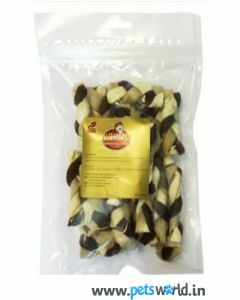 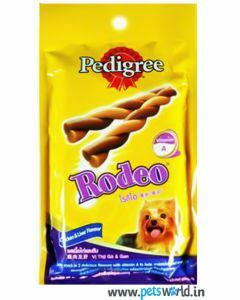 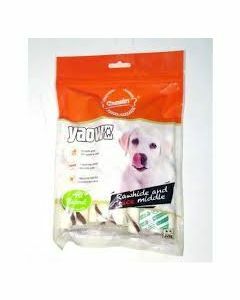 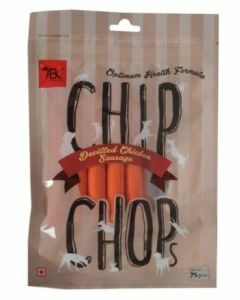 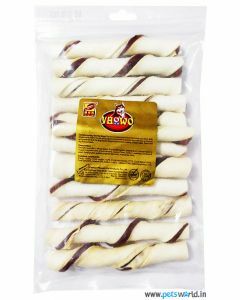 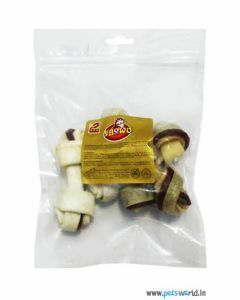 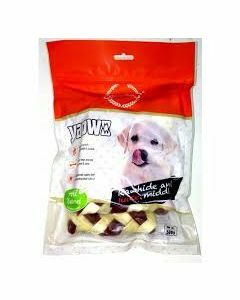 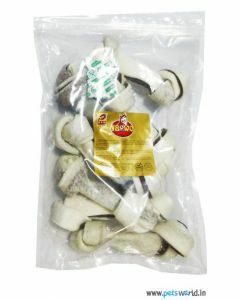 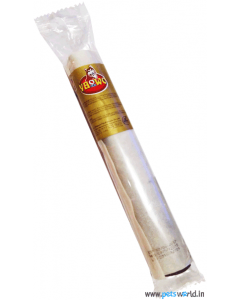 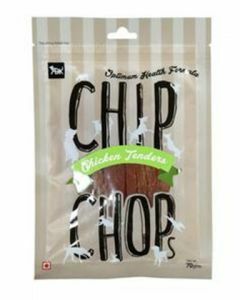 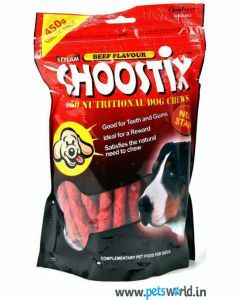 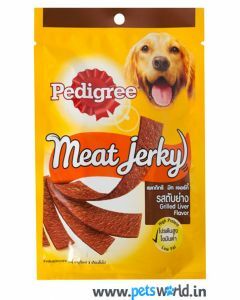 Those dogs who have a special liking to meat products can benefit a lot from products like Choostix Chicken Stylam, Lamb Stylam and Beef Stylam which are basically Rawhide bones smeared with delectable meat flavour. 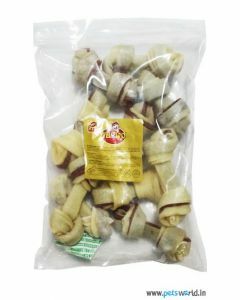 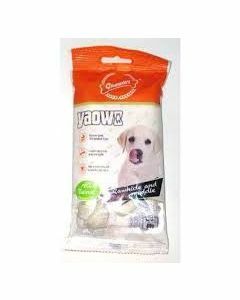 Healthy protein content of the treat repairs body tissues and gives enough strength and endurance in dogs. 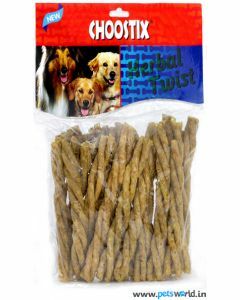 Moderate amount of fibre has been added for keeping a healthy digestive tract and a good bowel movement in dogs. 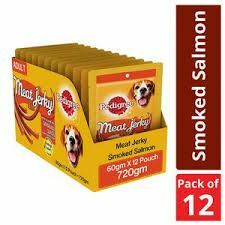 Essential fatty acids like Omega 3 and Omega 6 are present in a majority of treats for boosting the skin and coat health of the dog. 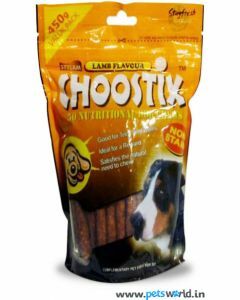 Vitamins and minerals in the treat not only fortifies bone and joint function but also strengthen the internal defence of the canine.